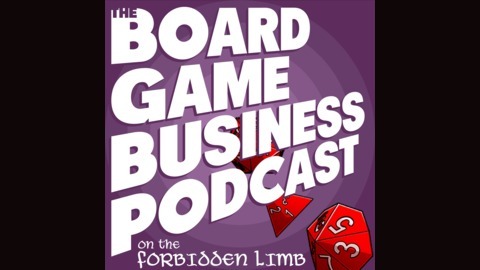 The Board Game Business Podcast is all about the business side of the tabletop gaming industry. We don't review games or tell you which ones we like, but instead focus on things like marketing, distribution, design and development, crowd-funding, and publishing. 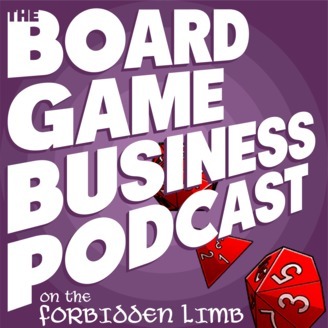 Richard New hosts and sits alongside Jeremy Commandeur, a game designer, and Brian Henk, a game designer and publisher with Overworld Games.